Useful information | The Endo The World? 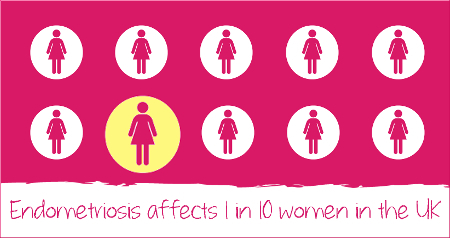 If you experience any of these please see your GP and ask specifically about endometriosis. 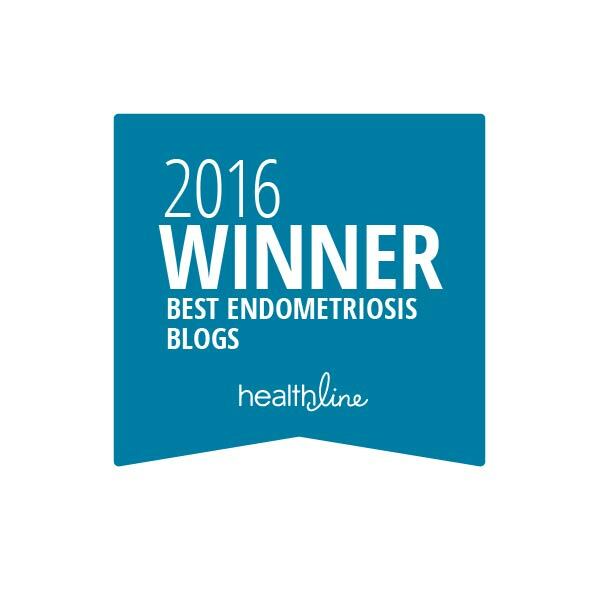 Where can I find out more about endometriosis? Where can I find out more about adenomyosis?